Quick post because I’m busy. 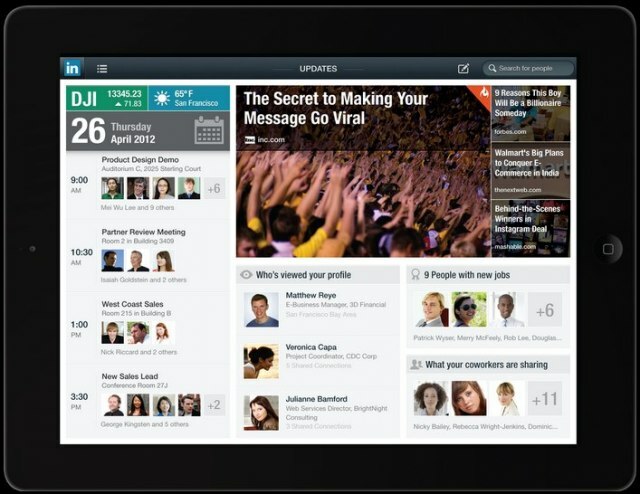 But the new LinkedIn iPad app is absolutely fantastic. In the iTunes app store here.